Former Ipswich Mayor talks about his health. Politics A SWAG of Ipswich City Council practices that have fostered a culture of secrecy, says an independent report. 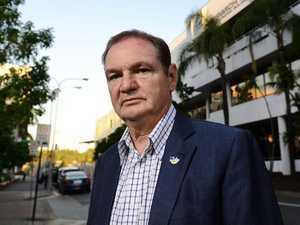 News FORMER Ipswich mayor Paul Pisasale came to the attention of detectives after dining at a restaurant with a man linked to underworld figure Tony Mokbel.